With the January transfer window in full steam, clubs are expected to open the chequebook and bring in the player who could steer them to success or turn their season around. Despite it being notoriously more difficult to do big-money deals in January, with sides reluctant to part with their best players mid-way through the campaign, the winter window has seen its fair share of eye-watering deals. Here is a look at the 20 most expensive signings ever in the January transfer window. A star of Portuguese football, Guedes won the 2014/2015 Segunda Liga's Breakthrough Player of the Year award, before becoming the youngest ever Portuguese player to score in the Champions League group stage when he netted in Benfica's 2-1 victory over Atletico Madrid in September 2015. 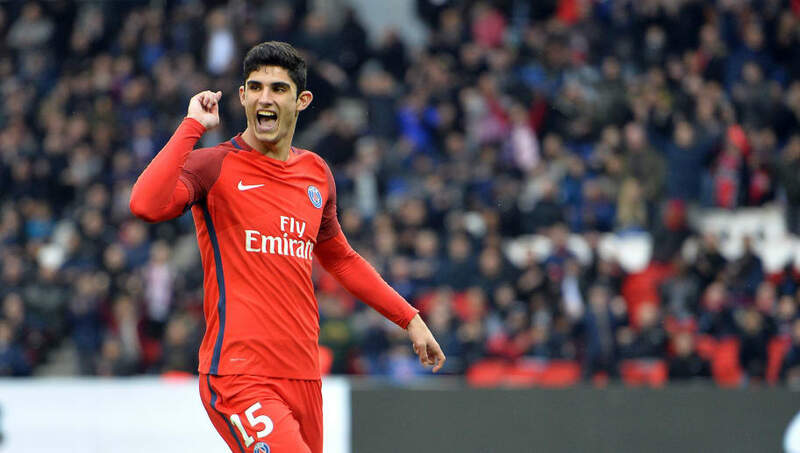 Mainly a right-winger, but with an ability to play slightly more central, Guedes was tipped for a move away, with PSG eventually beating out competition from Manchester United to secure the 22-year-old's signature. After struggling for game-time at the Parc des Princes, Guedes now finds himself at La Liga side Valencia. A strong, physical centre-forward, Tosun's arrival at Goodison Park was thought to have solved Everton's yearning for a replacement for Romelu Lukaku. The Turkey international had scored plenty of goals in his time for Besiktas back in his homeland, but has seemingly struggled to adapt to the pace and intensity of Premier League football. 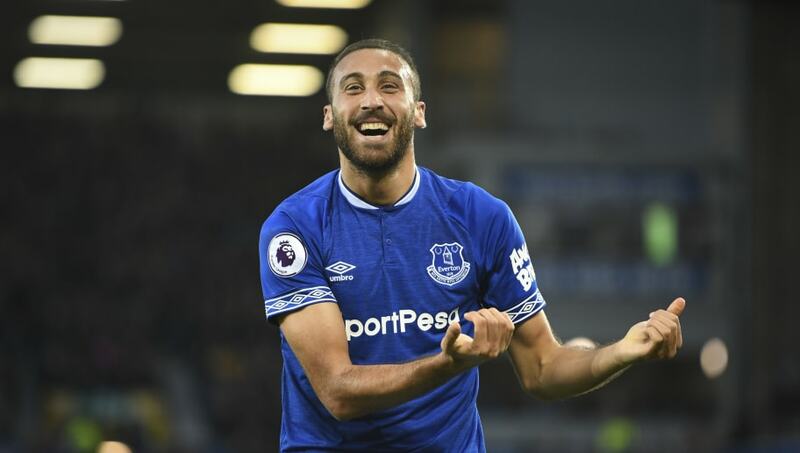 With just two league goals to his name this season, Tosun has largely found himself on the periphery with teammates Richarlison and Dominic Calvert-Lewin being preferred up front in recent weeks. In this day and age, Gabriel Jesus' £27m move to Manchester City may be regarded as a bargain. The Brazilian has become a key part of Pep Guardiola's all-conquering squad and despite the competition for a starting place with Sergio Aguero, has done well when given the opportunity to impress. 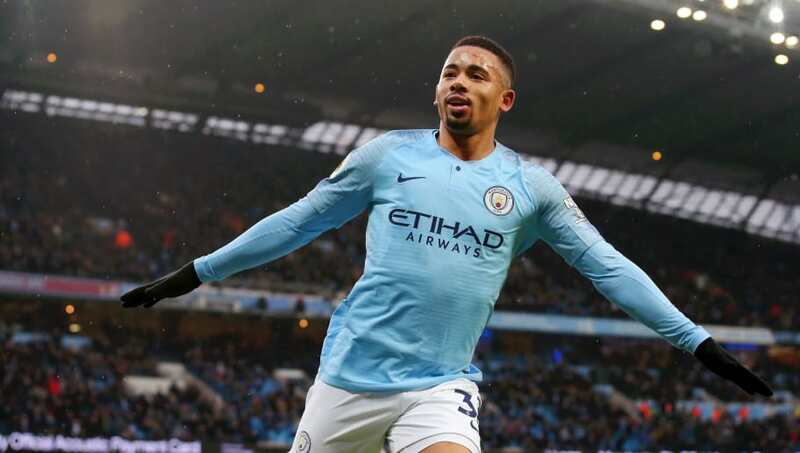 At the young age of 21, the Brazilian has already made 78 appearances for City in his fledgling career and scored 32 times, and could well become the club's long-term starting striker. After firing in 35 goals in 70 games for Swansea, Bony earned a move to Manchester City in January 2015. Despite the big-money move, the Ivorian failed to really oust Sergio Aguero as the side's leading frontman and was restricted to sporadic substitute and cup appearances. Suffice to say that Bony struggled to keep his Swansea form alive with City. 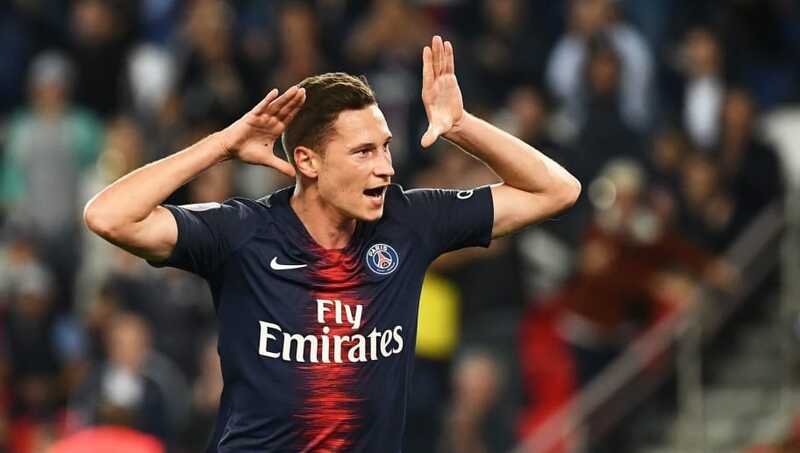 A player perennially linked with a move to Arsenal, Julian Draxler found his way to the Parc des Princes after lighting up the Bundesliga with both Wolfsburg and Schalke. A versatile midfielder capable of playing anywhere in the advanced positions, Draxler made his move to France after just two seasons with Wolfsburg. With his spell with PSG blighted by inconsistency and injury, the German has yet to really truly deliver on the promise he showed in his break-through years with Schalke back in 2012. A truly forgotten man, Martinez was marked as one of European football's most prolific strikers in his time at Portuguese giants FC Porto. The Colombian hitman was the Liga NOS' top scorer in all three of his seasons in Portugal, and was linked with Arsenal amongst other clubs. In the end, Martinez made a switch to Spain and after a largely uneventful time with Atletico Madrid made the move to Guangzhou after just one season in La Liga. Since signing back in 2016, the 32-year-old has featured just 16 times across all competitions with an ankle injury keeping him out of action for a prolonged period of time. Sergio Aguero's injury-time Premier League winning goal may be the most iconic in Manchester City's history, but Edin Dzeko's equaliser to help set the whole 'Agueroooo' moment will forever be remembered by the Blue Moon faithful. The Bosnian was a reliable striker for the Citizens, either as part of a front two or off the bench. Indeed, his performance against Tottenham in the 2011/2012 season saw him become the first City player to score four goals in one Premier League match. It's staggering to think back to deadline day in January 2011, when Liverpool boss Kenny Dalglish confirmed that they had signed Newcastle forward Andy Carroll for what was then a club record fee of £35m. Such was the revelation of that deal, that the Reds' signing of Luis Suarez from Ajax for £22.7m went well under the radar. 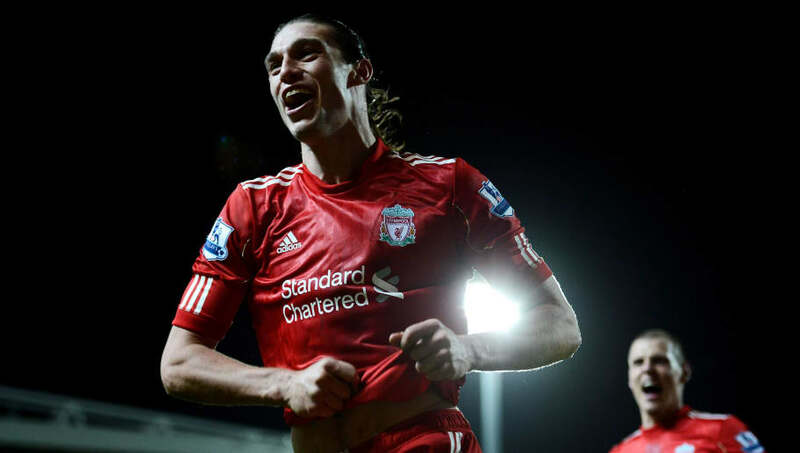 Carroll may not have gone on to enjoy a great career at Anfield, but he did score some memorable goals in the red shirt. As the future will have it, January 2011 will be remembered for Suarez's signing rather than that of the big Geordie. Making their second appearance on this list so far, the Chinese Super League has gone a long way in trying to convince people that they are a viable alternative for players looking for a move away. 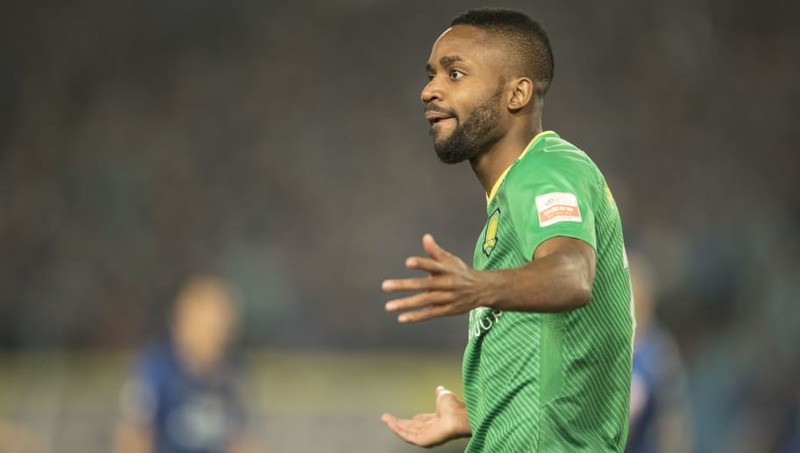 Bakambu spent three successful seasons in La Liga, and became the first African to win the league's Player of the Month award in October 2017. 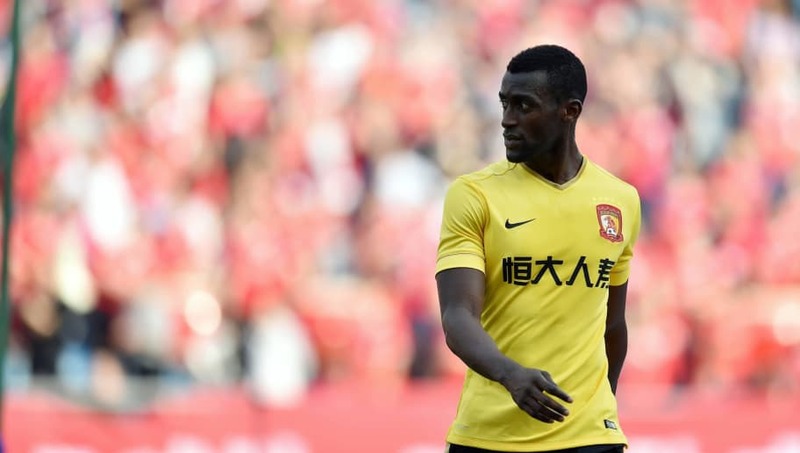 Since moving to China, the DR Congo international has fired in 23 goals in just 28 games for his new side, and won the Chinese FA Cup in his first season. 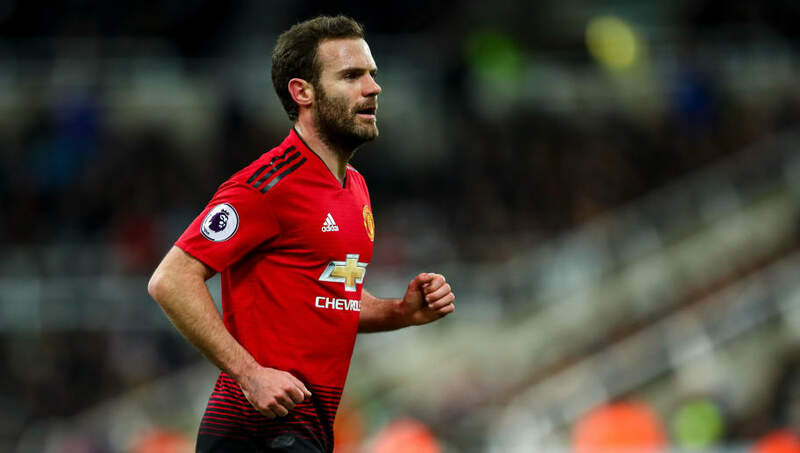 A fan favourite at Chelsea, Mata's increasing lack of game-time meant that in the end the Blues did not stand in the way of rivals Manchester United coming into sign him. A real team player with an eye for both a goal and an assist, the signing of Mata may be former United boss David Moyes' greatest legacy at Old Trafford. The Spaniard has virtually seen it and done it all at both club and international level, with his time at Manchester United bringing him an FA Cup, EFL Cup and a Europa League title. A prodigy in his time back in his native Brazil, Lucas was linked with some of the world's biggest clubs, including Manchester United. In the 2011 season with Sao Paulo, the Brazilian scored 13 goals and provided eight assists in all competitions leading to interest from PSG, Inter and United. 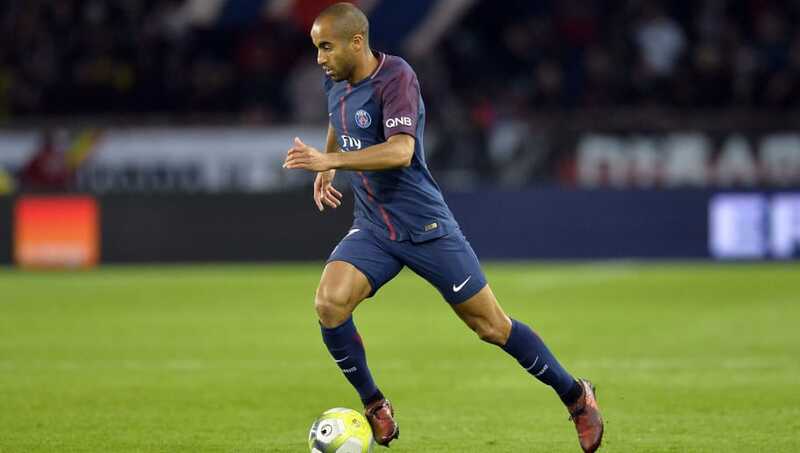 In the end the Ligue 1 side won the battle, making Lucas the club's most expensive signing at the time. The 26-year-old spent six years in Paris, making 230 appearances in total, but never truly lived up to the hype that had heralded the start of his young career. Another one of these lucrative moves to China on this list, Alex Teixeira was an integral figure in Shakhtar's unbelievable domestic success. The Brazilian was part of the side that won the Ukrainian Premier League five years in a row from 2010, and also picked up a further eight cup trophies. In January 2016, Teixeira was heavily linked with a move to Anfield, with the Reds reportedly seeing a £24.6m bid knocked back. 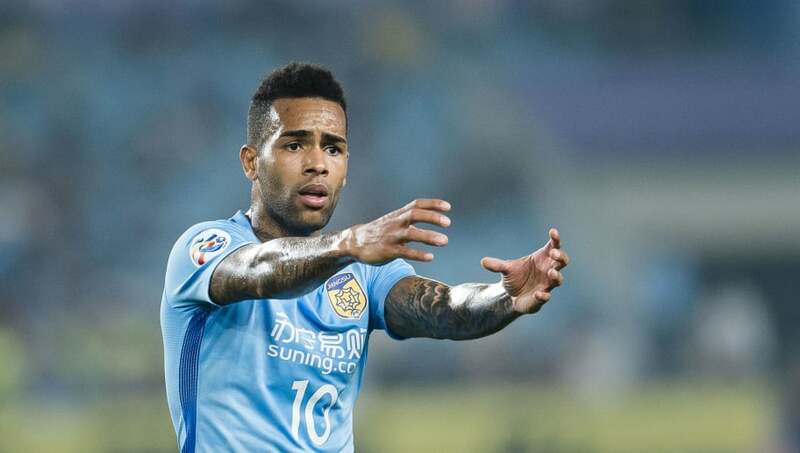 A month later, the Brazilian made his move to China and joined his numerous national teammates in plying their trade in the Chinese Super League. Possibly the most blockbuster signing in the history of the January transfer window, Fernando Torres' move from Liverpool to Premier League rivals Chelsea was shocking to say the least. The Spaniard was one of the league's star strikers in his time at Anfield, with his blend of electric pace and razor-sharp finishing marking him out as almost unstoppable. If there were hopes that he would match that at Stamford Bridge, then unfortunately it wasn't to be. Torres' career at Chelsea took a nose-dive, as he never looked like the same player that had lit up Anfield. His open-goal miss at Old Trafford after doing the hard work of going around the keeper pretty much summed it all up. 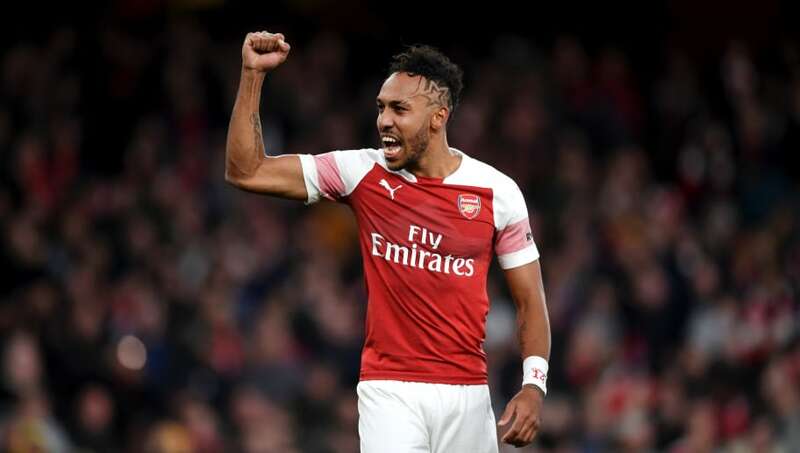 A world-class striker in his time at Borussia Dortmund, Aubameyang's arrival at the Emirates offset some of the negativity brought about by the Gunners losing talisman Alexis Sanchez to Manchester United last January. The Gabon international has hit the ground running since his arrival in the Premier League and finds himself as the joint-top goal-scorer in the Premier League with 14. If Arsenal somehow manage to get into the top four or qualify for the Champions League by winning the Europa League this season, then spending £56m on a 29-year-old would be money well spent. 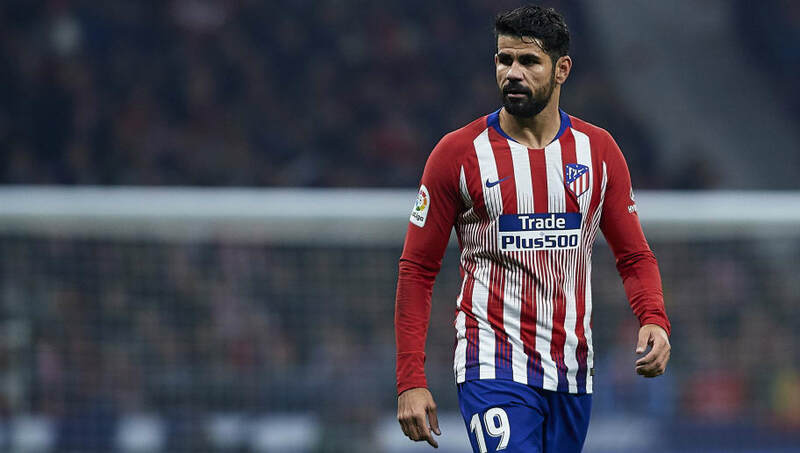 After being linked with a big-money move to China, Costa eventually made his fairy-tale return to Atletico Madrid and reunited with former manager Diego Simeone. The Spaniard won the Premier League on two separate occasions with the Blues before heading back to the side that really catapulted him. Whilst his return to Atletico hasn't quite panned out as he would have wanted, scoring just four goals in La Liga since his return, the 30-year-old remains a key part of Simeone's squad. And with Chelsea's strikers misfiring so badly this season, the Blues are beginning to feel the impact of losing one of their best forwards in recent years. A rare breed in being a top-class left-footed centre back, Aymeric Laporte has enjoyed a stellar first year in English football. After slowly bedding in after joining last January, the French defender has kicked on this season and emerged as Pep Guardiola's first-choice centre half. An excellent passer and aggressive in his defending, Laporte's performance in an unfamiliar role at left-back against Liverpool last week was impressive. The 24-year-old barely allowed Mohamed Salah a chance all evening, and coped admirably well against last year's PFA's Player of the Year. 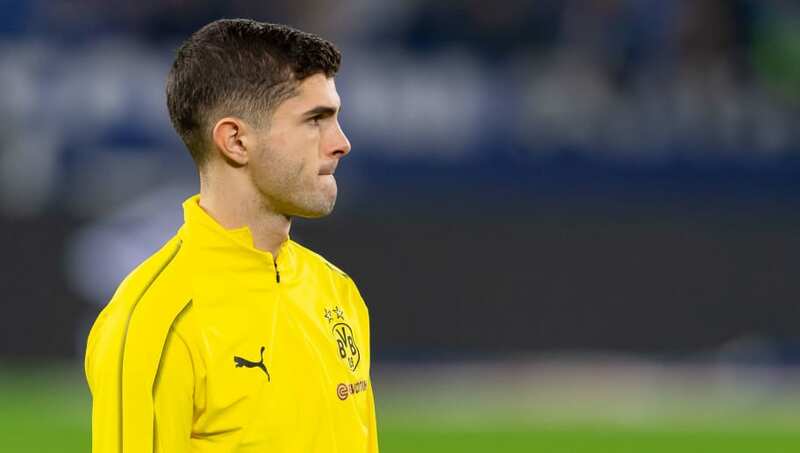 The first real big transfer of this year's January transfer window, Christian Pulisic sealed a £57.5m deal to join Chelsea in the summer from Borussia Dortmund. The face of US football, the 20-year-old is a supremely talented winger, but has found first-team opportunities hard to come by this season. With rumours swirling over the futures of both Callum Hudson-Odoi and Eden Hazard, Pulisic may become Chelsea's star forward come the start of the next campaign. The feeling amongst the Stamford Bridge hierarchy is that with age on his side, a fee north of £50m may prove to be good business in the years to come for the American. Having made over 200 appearances in his time at Chelsea, Oscar's move to the Chinese Super League sent shockwaves around the world. The Brazilian was a star at Chelsea despite his relative inconsistencies, but became one of the first to make the move to the lucrative shores of China. Suffice to say that the 27-year-old is arguably playing in a league that he has proven to be much better than, with his statistics this season reflecting as such. 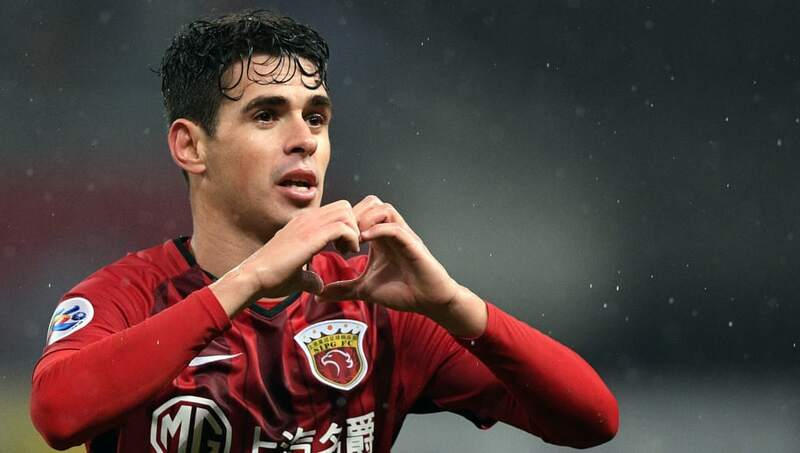 In the 29 Chinese Super League games he'd played for Shanghai in 2018, Oscar had scored in 12 of them and laid on a staggering 18 assists. If ever there was a signing that could be argued to have singe-handedly transformed a side, then Virgil van Dijk's move to Liverpool last January would be near the very top of the list. 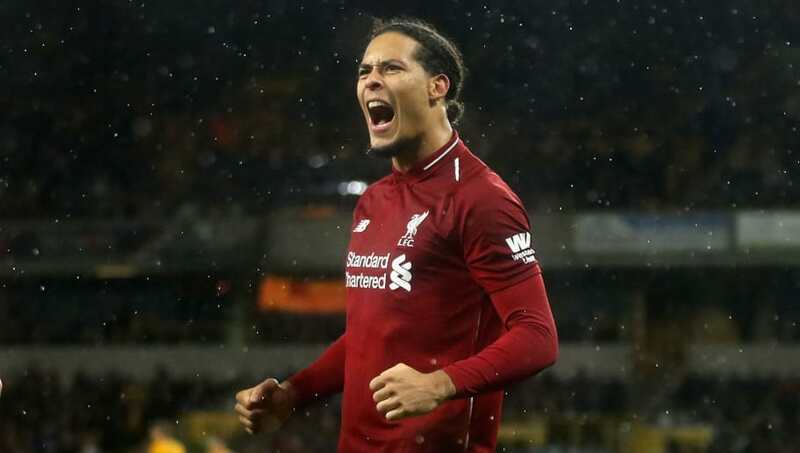 The Dutchman's £75m arrival at Anfield was heralded at the time as a great acquisition, given that Manchester City had also registered their interest, but 12 months later, Van Dijk's influence cannot be understated. The centre-half has been an imposing figure at the back and the commanding leader that the Liverpool back-line have been craving for years. With just ten goals conceded in 21 Premier League games this season, Van Dijk could be leading the Reds to their first league title in over two decades. 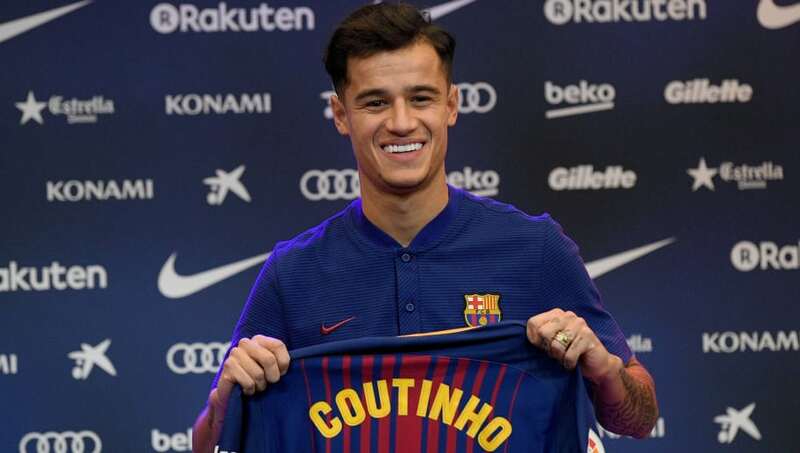 The most expensive January transfer ever, and unlikely to be topped in the near future, Philippe Coutinho's long-awaited departure to Barcelona is worth almost double that of the second highest move in the winter window. The Brazilian was an inspirational figure at Anfield, recording 54 goals in 201 games for the Reds. Since arriving at the Camp Nou, Coutinho's biggest moment came when he scored the opening goal in Barcelona's emphatic 5-1 triumph against Real Madrid in October's El Clasico. Despite his departure, the money received for Coutinho virtually allowed Liverpool to sign both Virgil van Dijk last January and then Alisson in the summer, and undoubtedly has left the Reds a stronger outfit as a whole. 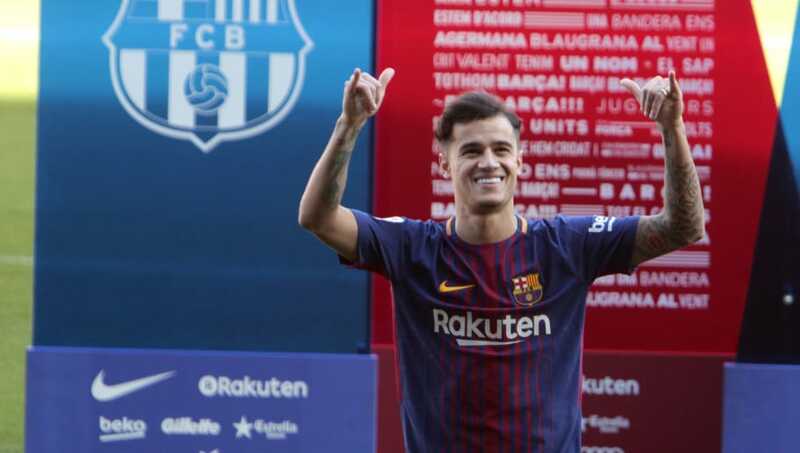 As for Barcelona, a fully fit and firing Coutinho is a huge asset, and will be expected to take more of the burden now that Neymar has left for PSG.